homeowners in the Chicago and Northwest Indiana area. 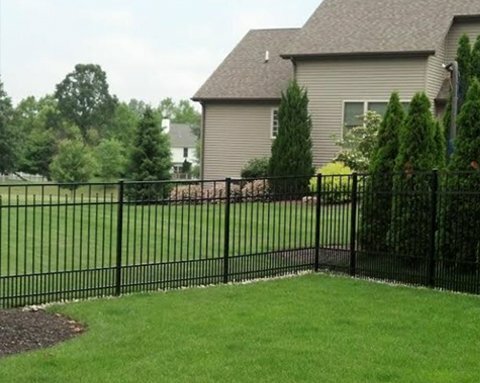 Fence Masters is a prominent fence contractor business offering a variety of fence and gate possibilities for residences and businesses in Northwest Indiana and the Chicagoland areas. 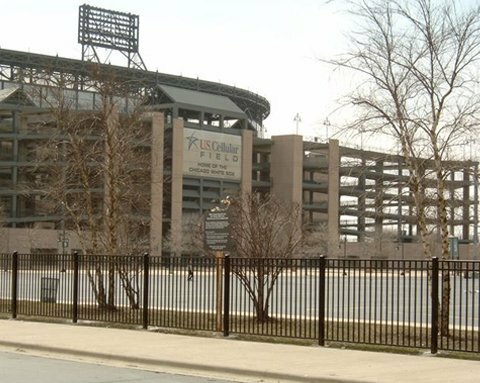 We are proud to be the largest fence contractor in the Midwest and offer affordability to our customers with direct from factory prices. 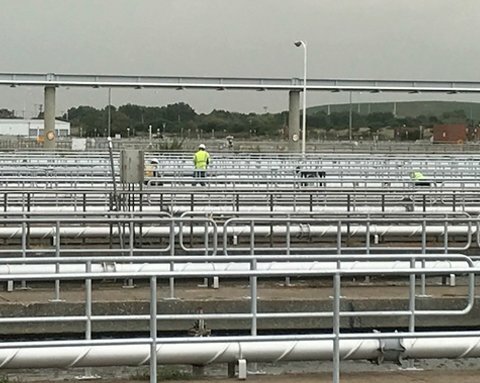 Our aim is to help you achieve your goal without breaking your budget, which is why our business will provide fabrication of vinyl, chain-link and wrought iron fencing on our premises. Our manufacturing procedure uses up-to-date equipment that brings the highest levels of craftsmanship. Are you a homeowner looking to secure your property or add to its value? If so, Fence Masters has the solution. Are you looking to have a fence or gate installed for your commercial property? Contact Fence Masters for the highest quality products at the best rates. "Originally had a PVC 6' fence installed in 2010. It looks as good today as the day it was installed. Last week I called to get an estimate for additional fencing. From the first person I spoke with to the person who came out to give me an estimate I found them to "
"Wanted privacy fence built ASAP. Not only was Fencemasters recommended by local residents but they got their quote to me first and also beat the competition by a decent margin. My job was expedited by them and I am looking at a strong, sound and aesthetically pleasing new fence, about a week after "
"Late yesterday morning I sent Fence Masters a e mail looking for a broken gate hinge for my vinyl gate. Not long after sending the e mail I received a response from Christine asking me to send her a couple of pictures of the hinge and then she would be happy to assist "
"Great company, fabulous customer service." "Excellent from sales person to final clean up. Our fourth job with Fence Masters." "We were totally satisfied with the service and suggestions given to us by Carol. 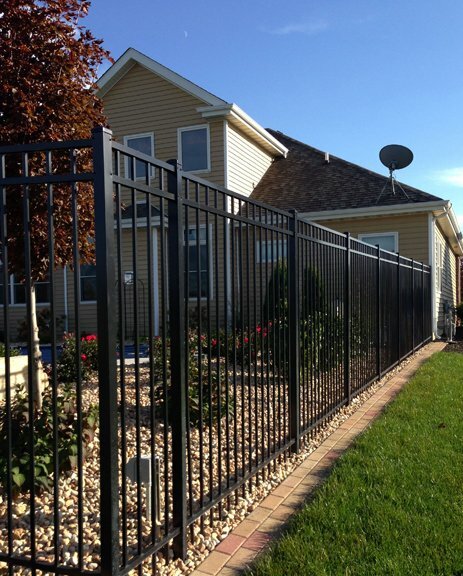 We would recommend Fence Masters and have already to one of our neighbors." 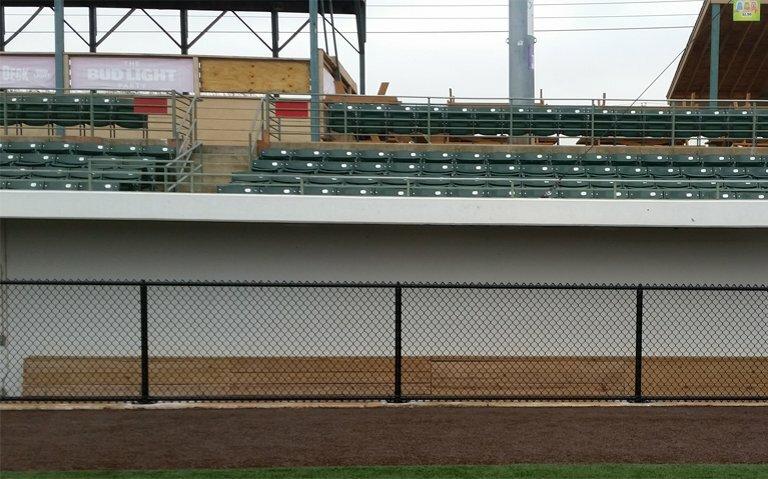 "Fence looks great. People stop and ask where I got it from. Thanks"
"Fence Masters did a great job on our new vinyl fence. They had the highest quality product and great service to back it up. Everyone from the salesperson to the installers was very professional." "New Fence Installation – I called Fence Masters after 3 other fence companies would not set a date for an estimate. The salesman was more than helpful and gave me 2 different prices with the options that I needed. 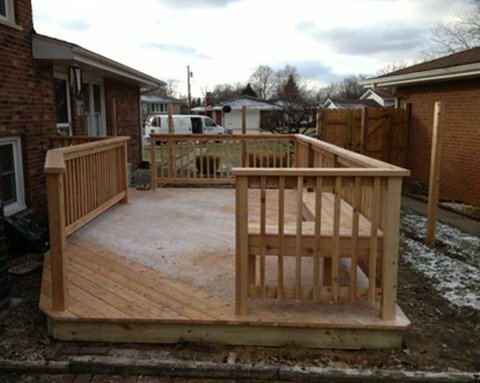 The installation crew was the best that I have ever seen, on time and "
"I am so pleased how the deck and fence turned out. The two guys who did the job impressed me. They didn't talk on their phones, didn't stop to chit chat, or waste time. They seemed to take pride in their work and had a work ethic that you don't see nowadays. I "
"I wanted to take a moment to let you know how happy we are with our new fence. It's just beautiful. Regarding the installers…what an asset they are to Fence Masters. So professional and how they could get the entire fence completed in just one day is just mind boggling to me, but "
"Thank you for a beautiful fence and a very neat job! Dave was very professional and efficient. The men who installed our fence were extremely friendly, hard-working and polite. They worked hard not to hit any of our underground sprinkler heads. Our dogs love it too!" "The installers were very nice and did a great job communicating with me, and Fred was very quick getting me the estimate. Overall I'm very pleased." "The installers were the very best. Everything was returned to original and picked up very clean." "Rick was wonderful, did an excellent job. I am very pleased and would recommend him, very polite also." "These two men were by far the most professional and courteous I have ever had to do work on my house!! Thank you for sending us the BEST!!" "We used Fence Masters 3 years ago when they put in a fence for our townhouse association to separate our property from the commercial property. Top notch work both times!!" "We are extremely happy with the look and installation of our 1st class fence. Your workers went above and beyond to make everything perfect. Definitely have a customer for life, please get us some advertising signage to let everyone know who did this 1st class job!! Thanks again!!" "Installers were very polite and worked very hard, we are happy." 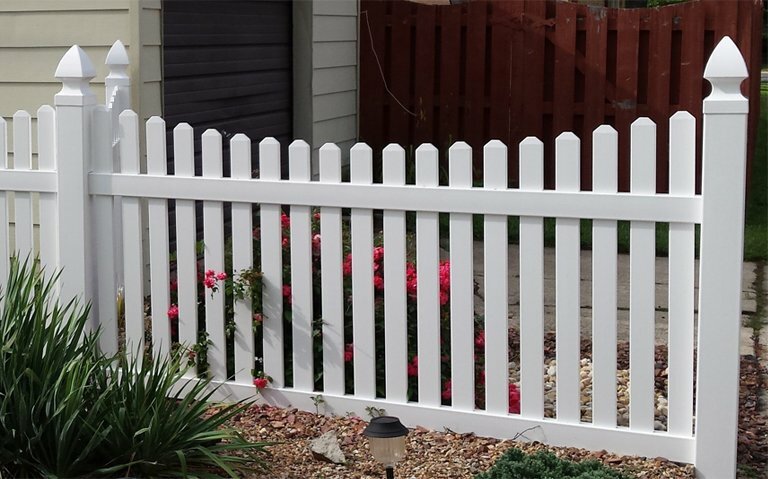 "Vinyl Fence – Great fence, great company. Highly recommended!!!!! We would use them again without questions. Open and honest, very good product and fast service. We are very pleased with the service." "New Fence – Used this company twice, great people to work with. They did my business commercial fence and it came out great, so I called them for two of my homes. These guys are the real deal, the go to guys for all my fence needs. Would use them time and time "
Contract must be signed by 5/6/2019. Discount to be taken from full material price. Not valid with any other offer. Contact us right away to get started making your dream property design a reality!